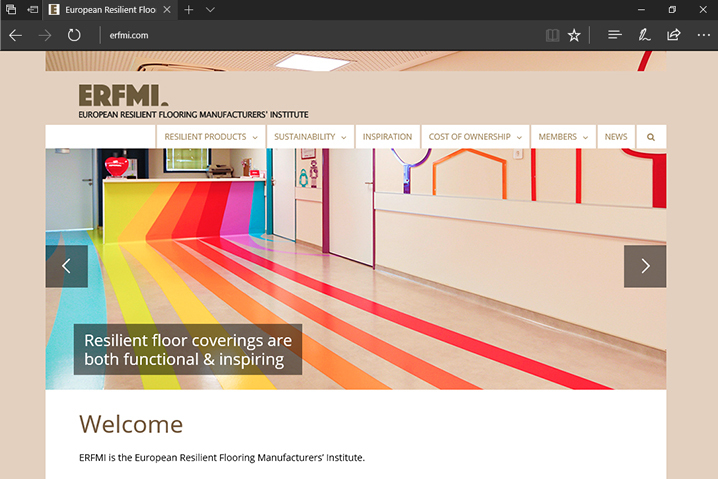 Centigrade is delighted to have developed the brand new website for ERFMI, the European Resilient Floor Manufacturers’ Institute. 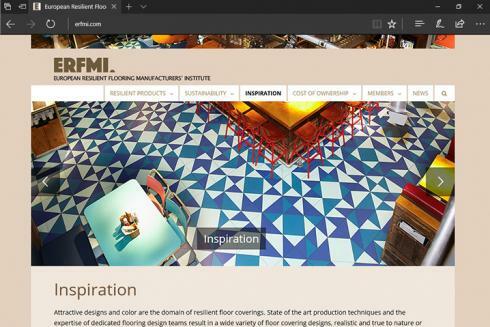 The site, built using WordPress for ease of update, provides a general resource for news and issues around the resilient flooring industry, together with a central, secured area specifically for members. 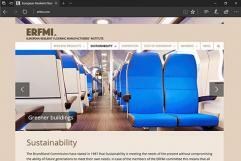 Centigrade hosts and maintains the site on behalf of ERFMI.